Enter the world of Sakisaka Fuminori, a medical student who receives experimental brain surgery after a traumatic accident. He survives, but is left with warped senses that perceive the world as a hellish wasteland of pulsating flesh and twisted monsters. 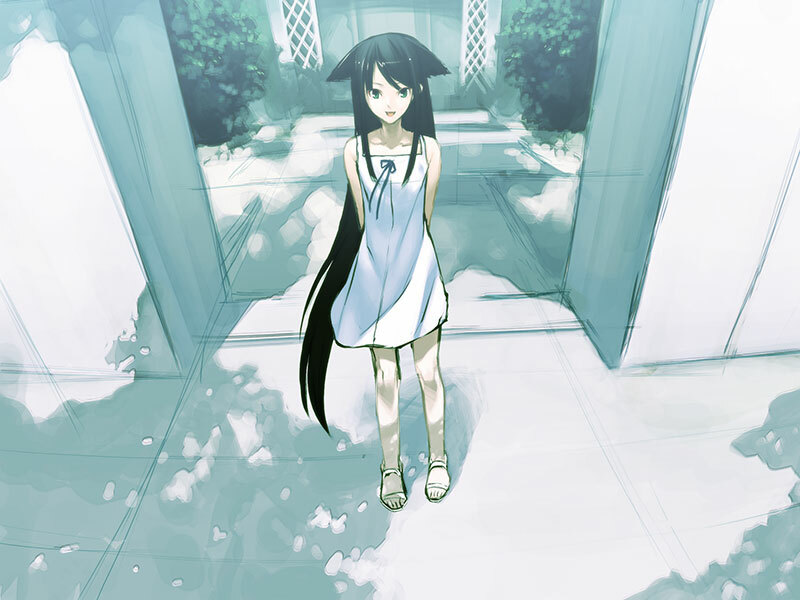 Into this world comes Saya, a girl who is the only thing that appears pure and beautiful. 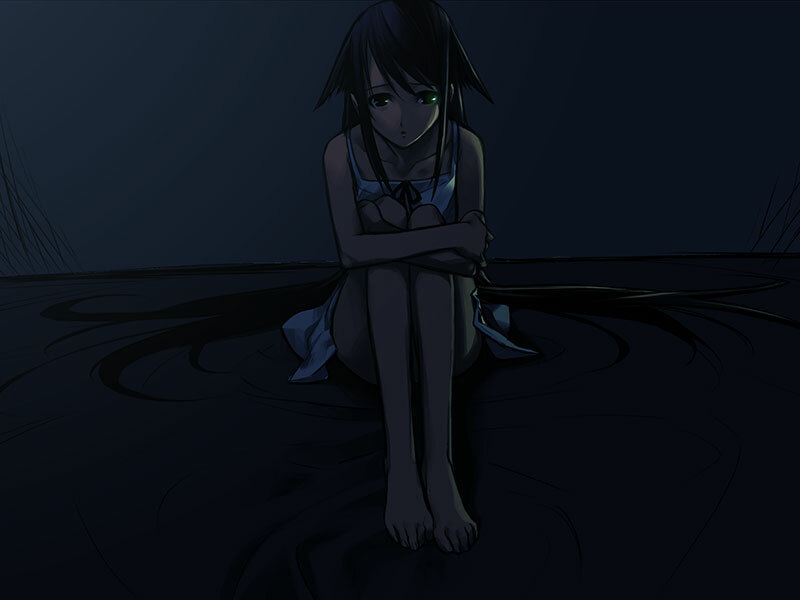 Can you and Saya escape the nightmare that surrounds you? 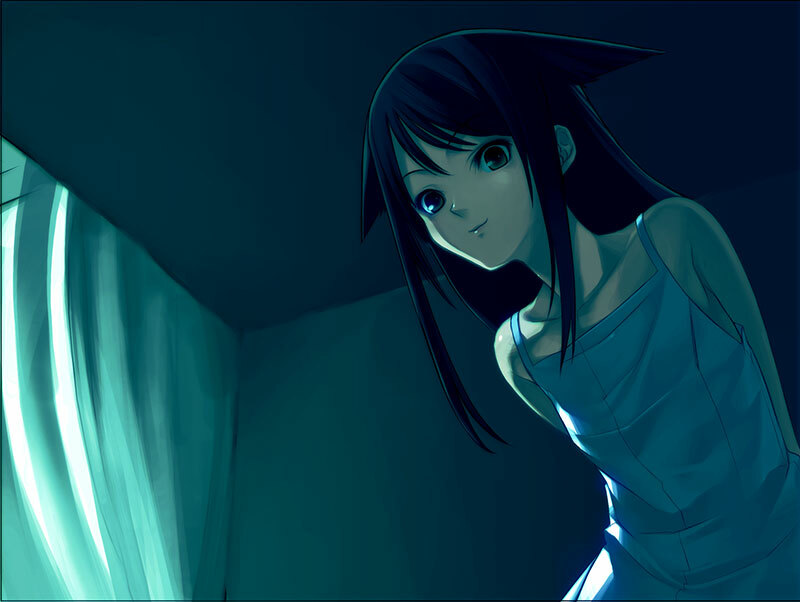 A seminal work of horror and occult fiction in the visual novel medium. The story's protagonist. Following a terrible accident, he finds himself trapped on the boundary between nightmare and reality. 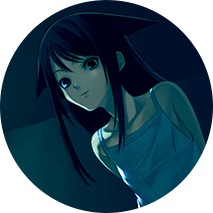 A mysterious girl who encounters Fuminori while searching for her missing father. Their meeting changes them both in ways neither could have imagined. Fuminori's best friend. 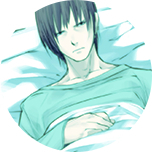 While disturbed by Fuminori's strange behavior, he nevertheless struggles to maintain their friendship. Koji's girlfriend. 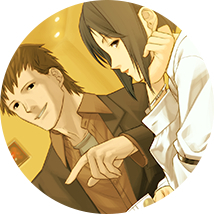 A kind woman who tries to help her friend Yoh cope with the changes that have driven her and Fuminori apart. Omi's best friend. 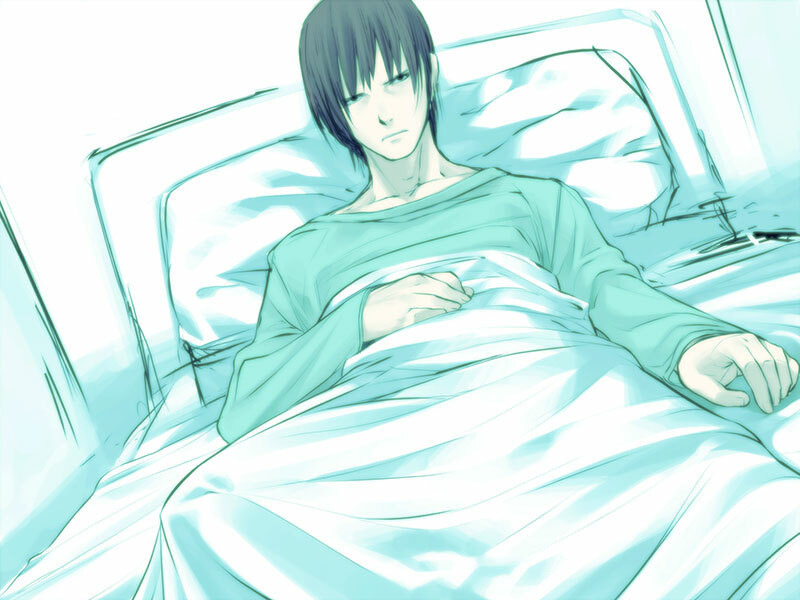 Has feelings for Fuminori, but is finding it difficult to deal with the changes in his behavior since the accident. Unlike the assertive Omi, she tends to go along with what other people want. Fuminori's chief physician, whom he has visited for regular checkups ever since the accident. 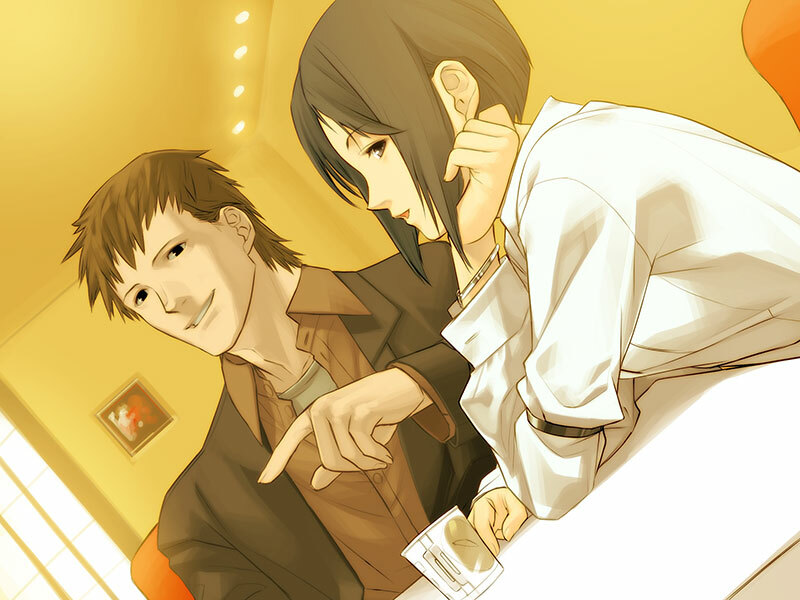 She seems to have some connection to Ogai Masahiko, Saya's father. 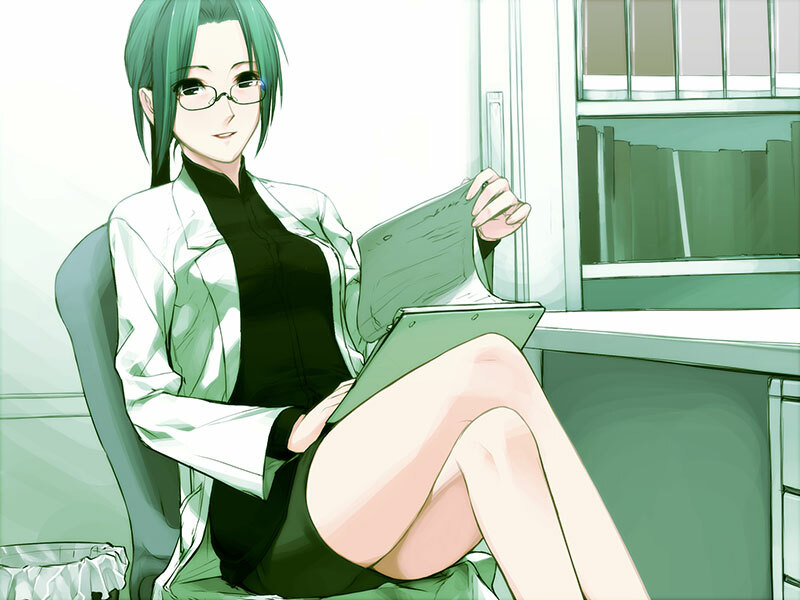 The Song of Saya is now available in English, fully uncensored and DRM free. A tale of loneliness, insanity, and boundless love from premiere visual novel studio Nitroplus and Madoka Magica creator - Urobuchi Gen.
©Nitroplus - ©JAST USA - All Rights Reserved.